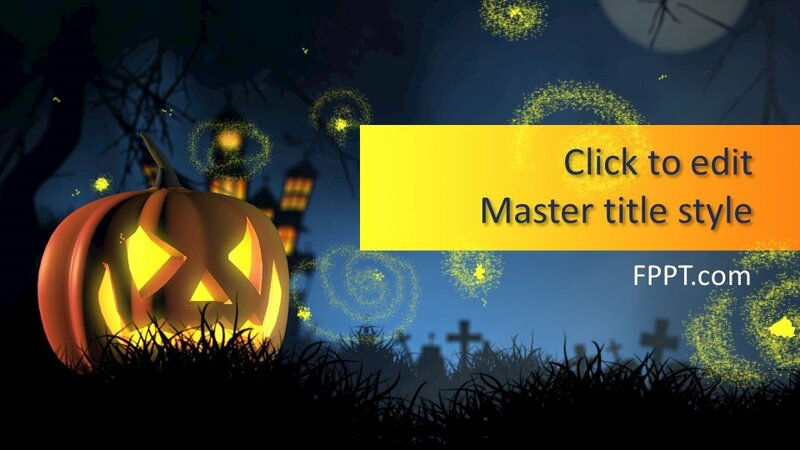 The scary pumpkin placed in the dark corner of the house is looking frightening with yellow light coming out of it. 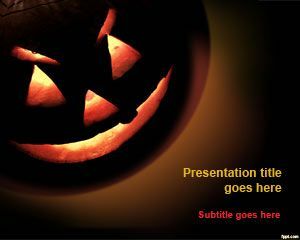 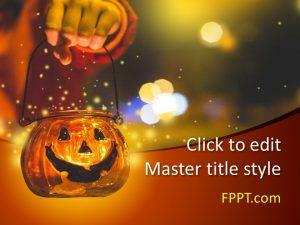 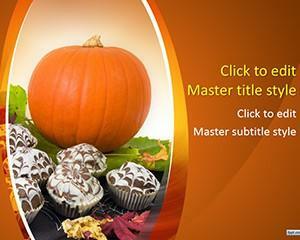 Free Halloween PowerPoint Template with the custom image of a pumpkin and its scary cut is a wonderful design for Halloween lovers. 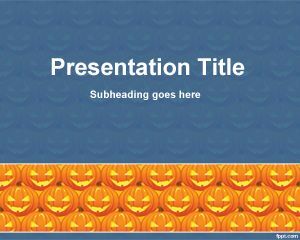 The template design is perfect for the presentations regarding Halloween day, any presentation like business or general topic presentation templates. 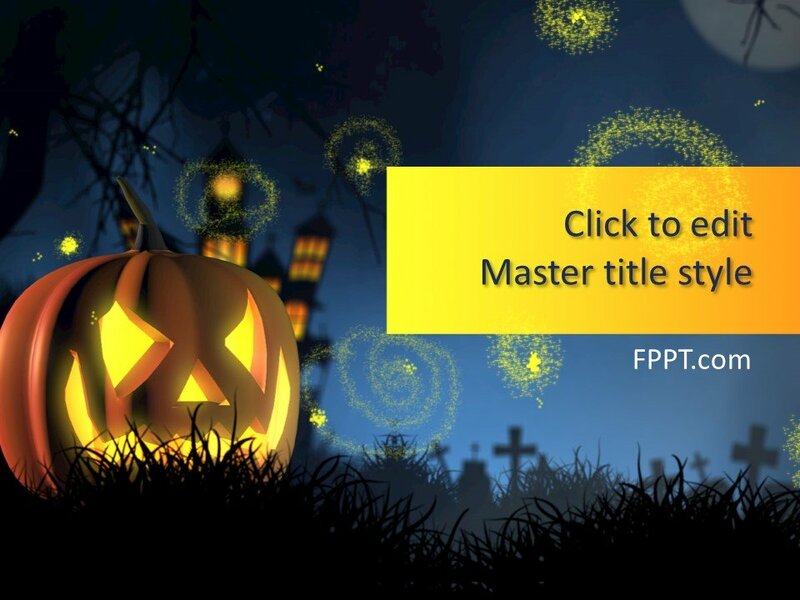 The image of yellow pumpkin at the time of night is giving a frightening and scary atmosphere. 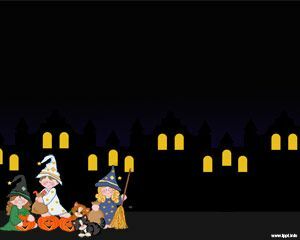 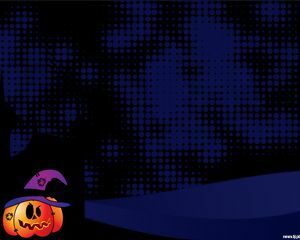 The template design is multipurpose and also usable for events or for publicity of the Halloween material made for the events. 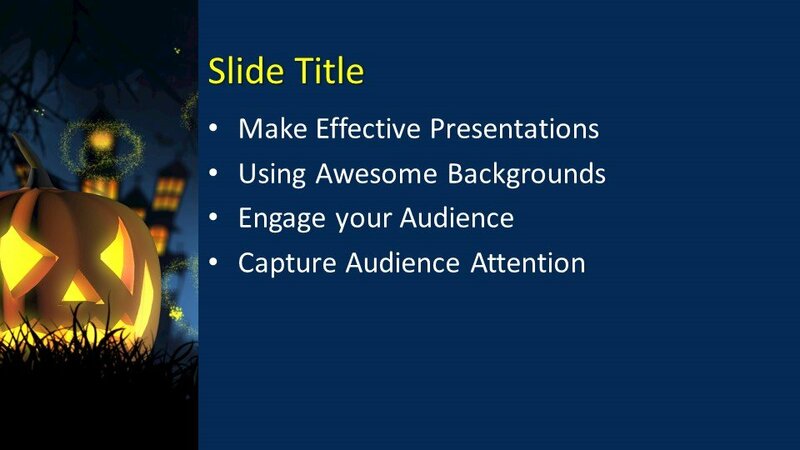 You can download the template free of cost and create wonderful PPT presentations by using the design in the main slide design or in the background of the presentation theme. 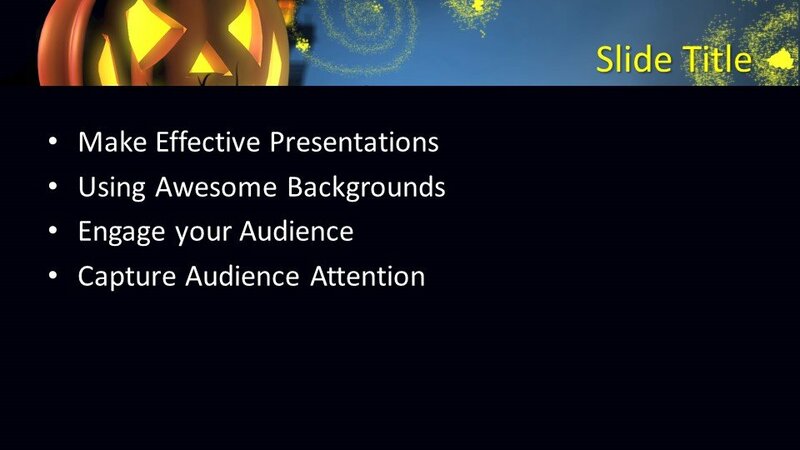 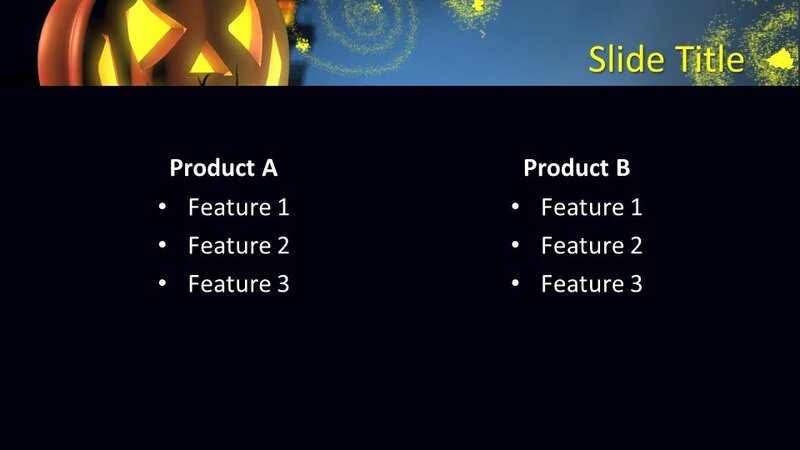 The PowerPoint design of Halloween is compatible with almost all versions of PowerPoint 2010, 2013 and 2016 and also Office 365.